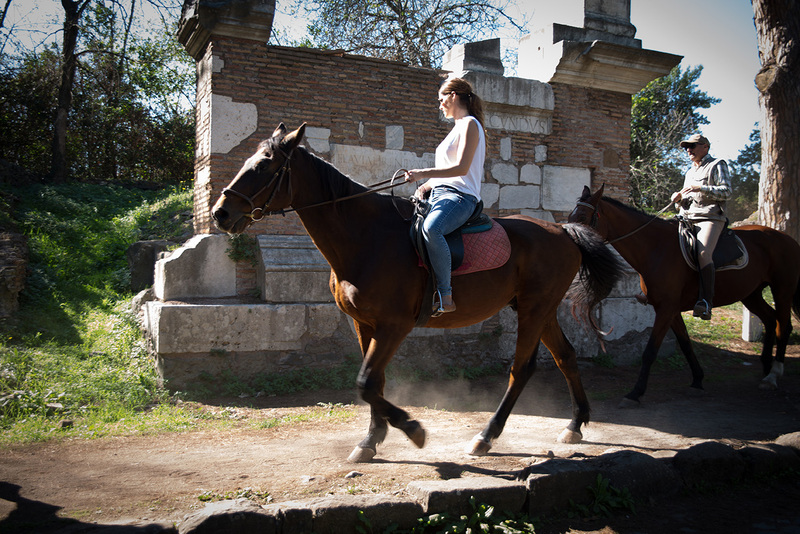 Antica Torre - Riding Ancient Rome offers you an exciting way to discover the distinctive mixture of antiquity and modernity characteristic for the Eternal City. 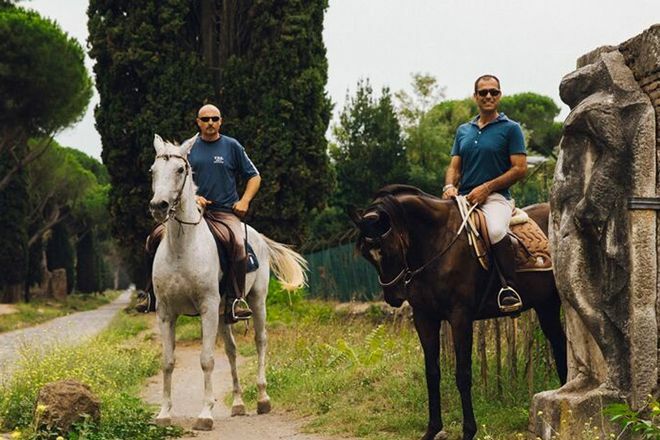 You'll have a chance to horseback ride through ancient Roman streets lined with the remnants of centuries-old palaces, statues, tombstones, and aqueducts. You can enjoy this activity even if you're new to riding--all horses are well behaved, responsive, and calm. Your guide may not be fluent in English, but will go out of his/her way to make you feel welcomed and engaged. Use our Rome road trip planner to arrange your visit to Antica Torre - Riding Ancient Rome and other attractions in Rome. 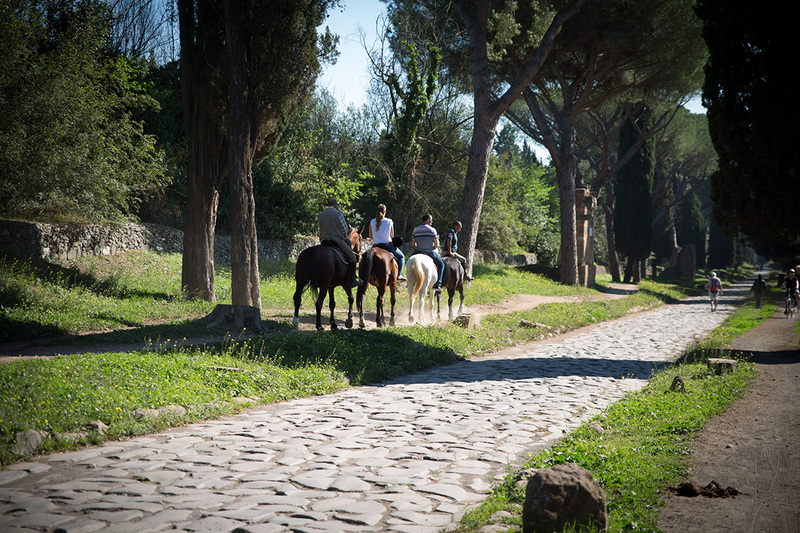 Horseback riding tours lined with pine trees, such as the beautiful umbrellas and a luxurious villa on the Appian way, did on the TV show. I want to go and dream come true! Application apply by email from the site easy, this club. Reservations accepted "roller"-Chan, is a super girl studying Japan, too! Was quite okay, wise we were all beginners group, well trained horses. This farm with special organic lunch is also superb. Recommended wines. Please use the taxi is unfamiliar to the local public transport is accessible. Time is the way free from Rome City Centre 10-15 minutes. It is crowded with 30-40 minutes it takes. Let's keep in mind well in advance of departure. The day I visited just traffic regulations for the event, traffic jam. It significantly delayed the time of my appointment, worried about roller-CHAN, told me over the phone. It was a Roman and unforgettable holiday! My girlfriend and I thoroughly enjoyed our tour. The wait wasn't long. The staff was very hospitable and sincerely kind. The view was amazing! My favorite part was the meal at the end. It sincerely gives you the feeling of visiting a long lost cousin or uncle and them showing you around town. I definitely plan on going back again. An exceptional opportunity. My horse was clearly trained and well worked. He was gentle and calm but also responsive when asked. Sandro was an excellent guide. He understood what I wanted out of this beautiful experience. All I hoped for. Thank you Sandro, Lorella and Nonna for the wonderful memory. Tourist trap! Don't go! Not real horse riding! It is overpriced and exceptionally boring experience. There were three of us, one beginner and two with some experience. However, all the way guides were walking by foot and holding leashes of the horses (== no self riding, like we were 5 year children!). We were walking on a public road for 45 minutes and walking back 45 minutes more on the very same road. So only on road, straight, very slowly. Guides were speaking little english and said only a few words during the whole trip. Also my beginner friend asked a few times to explain him the basics but they were too lazy to do show anything. They made zero attempt to make the ride interesting. Summarizing, we paid 2x75 euros for a boring slow childish walk on the public road. Shame! This is a great way to experience Rome away from ticket lines and the hordes of tourists. 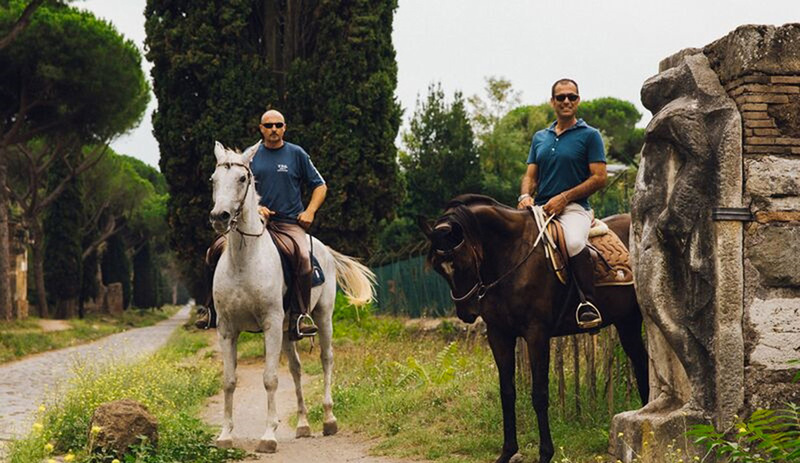 Just a 15 minute cab ride from the center of Rome, you can be transported back in time and experience the Appian Way on horseback. It was a beautiful spring morning when we went and my kids loved it. This is a simple family run stable but the horses were beautiful and very docile on the trail - you don't need to be an experienced rider to enjoy this small adventure! Definitely recommended for family and friends! Every day, we help thousands of travelers plan great vacations. Here are some tips on how to use your Listing Page to attract more travelers to your business - Antica Torre - Riding Ancient Rome. Promote your permanent link - https://www.inspirock.com/italy/rome/antica-torre-riding-ancient-rome-a9293858409 - on your website, your blog, and social media. When a traveler builds a plan from this page, the itinerary automatically includes Antica Torre - Riding Ancient Rome. This is a great way for travelers looking for a great vacation in your city or country to also experience Antica Torre - Riding Ancient Rome. Promoting your link also lets your audience know that you are featured on a rapidly growing travel site. In addition, the more this page is used, the more we will promote Antica Torre - Riding Ancient Rome to other Inspirock users. For best results, use the customized Trip Planning Widget for Antica Torre - Riding Ancient Rome on your website. It has all the advantages mentioned above, plus users to your site can conveniently access it directly on your site. Visitors to your site will appreciate you offering them help with planning their vacation. Setting this up takes just a few minutes - Click here for instructions.